What’s the Meaning of lol, lmao, rofl, brb, afk, ty, thx and np? What’s Does Lol, Lmao, Rofl, Brb, Afk, Ty, Thx and Np Mean? I was very curious about the meaning of these above acronyms and slang terms that I kept seeing on the Internet. I got answers from many people, and I thank them for their input. 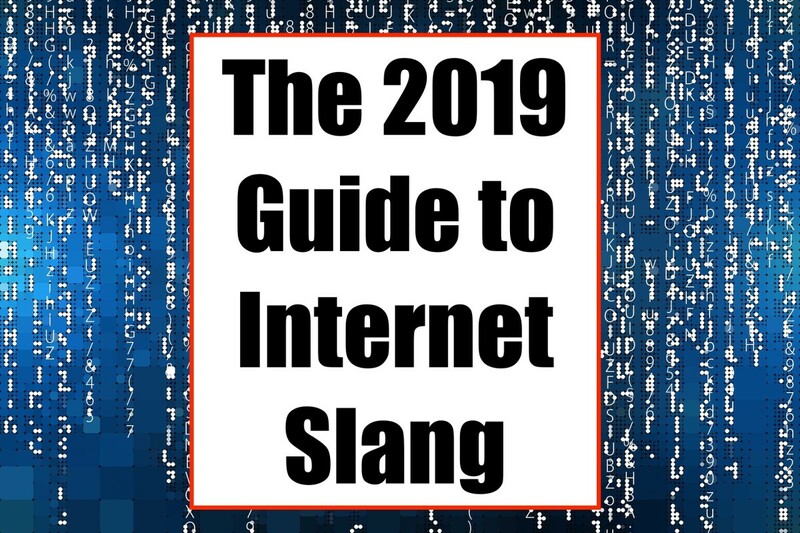 Now I know the meaning of these Internet slang terms, plus a few others that I would like to share here with new users of the Internet who may find themselves in the problem I experienced. Below, I have included a list of Internet slang and acronyms where you can find the meaning of lol, lmao, rofl, brb, afk, ty, thx, np, and other Internet slag and acronyms. Below is a listing of Internet slang and acronyms which I believe are commonly used by many on the Internet. 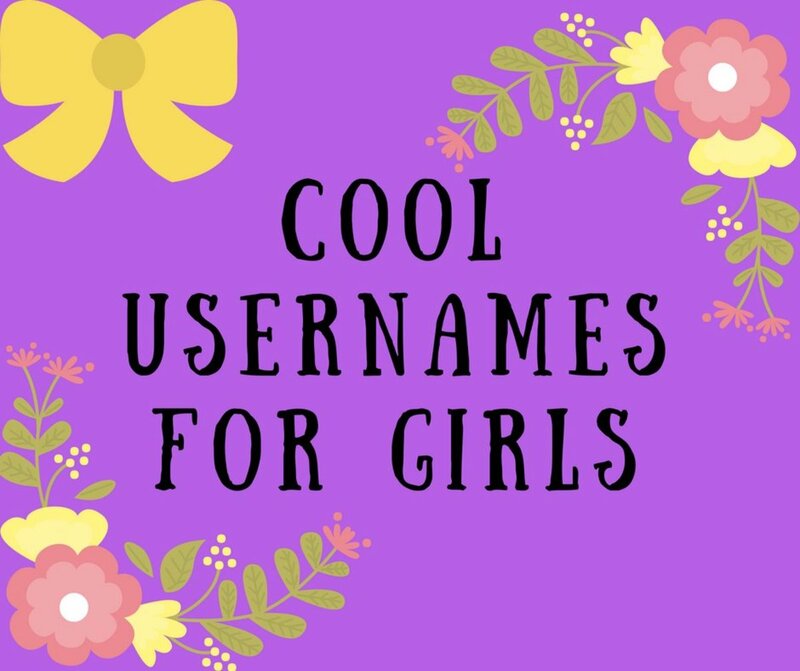 Feel free to comment on any Internet slang and acronyms that you may have used/noticed and that has not been included in this list. Internet slang is coined and popularized to save time on keystrokes. I learned that these slang terms were coined and popularized by those on the Internet to save time on keystrokes. 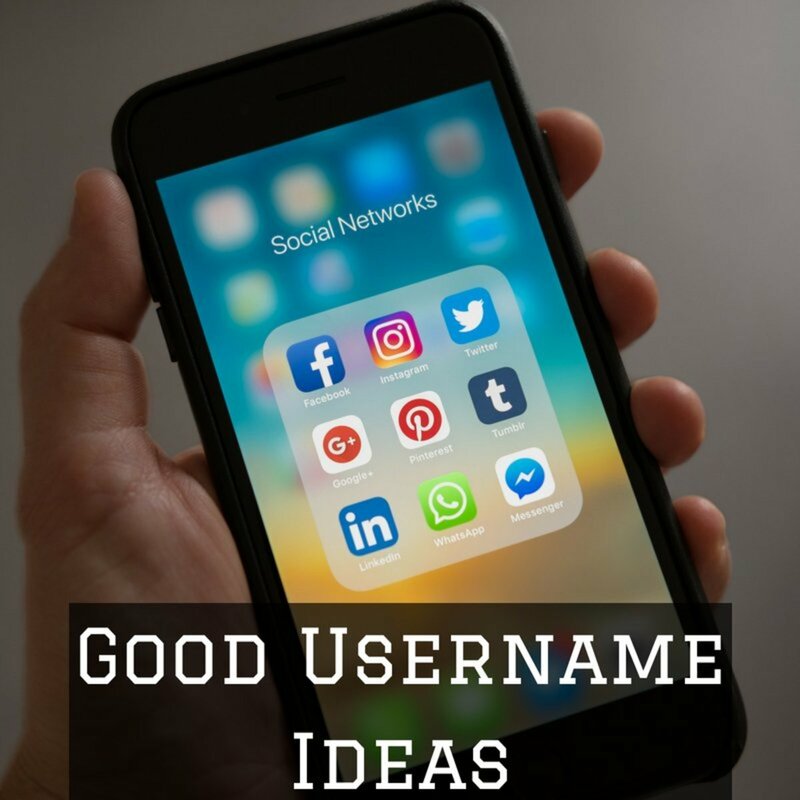 The acronyms are also used in text messages, emails, blogs, forums, imageboards, instant messages, as well as on social networking sites such as Facebook. Some internet slang will also develop not just for the sake of saving time, but as identification by members of the same social internet grouping in which members feel loyal to. Members will repeatedly use an acronym (a common typing error that is eventually turned into slang, for example) and soon it catches on in the world wide web as slang. When slang develops that way, they are memes that are evolving by natural selection, much like in biological evolution. 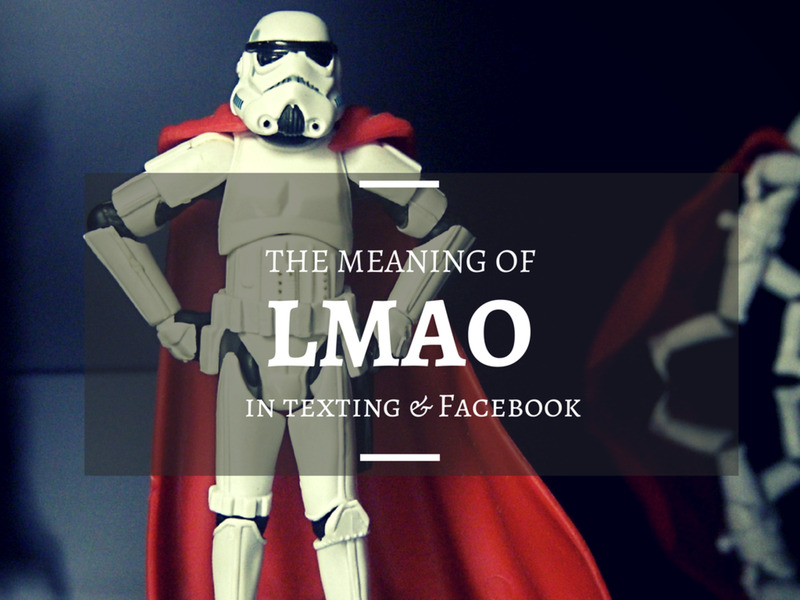 Today, young people are using Internet slang not only in written communication, but also in spoken communication. This truly is a sure sign of a language that is in the process of developing into a brand new language. Whilst the use of Internet slang saves time for the writer, the reader often may take more than twice the time to understand what the writer is trying to say this way. I Like Dis Slangs But Many Ppl Aight Aware Of It Yet. @radman pff does not stand for anything it means "I don't believe you"
any one know what the meaning of pff?? What's the meaning of "AFK"? Dis rlly help me out! So now i can understand what are the mean of the word tysm for it! 'AFK' is 'Away from Keyboard'. Either this was added since I saw this list several months ago, or I missed it the first time, but how in the world does "OGC" become "man j*cking off"?? There's only one letter common to both, and they are at opposite ends of their respective placement! Awww, I had answered your question with a brand new hub, but it appears to have been deleted as an answer. Was wondering if you know what happened? Where is OOL? (Out Of Level)? Great job. Thank you so much! What’s the meaning of "PFF"
it might be "Perfect full f**k" ? Gr8 listing - like it lots, many many I have never heard off - and some I will definitely use. Cunning - you put Afk in the header but didn't define it? and confusingly LOL is also used for Lots of Love - can be dangerous if user and or reader don't know the other meaning. What does lib stand for? you forgot TBH which stands for to be honest. Many of these predate the internet. 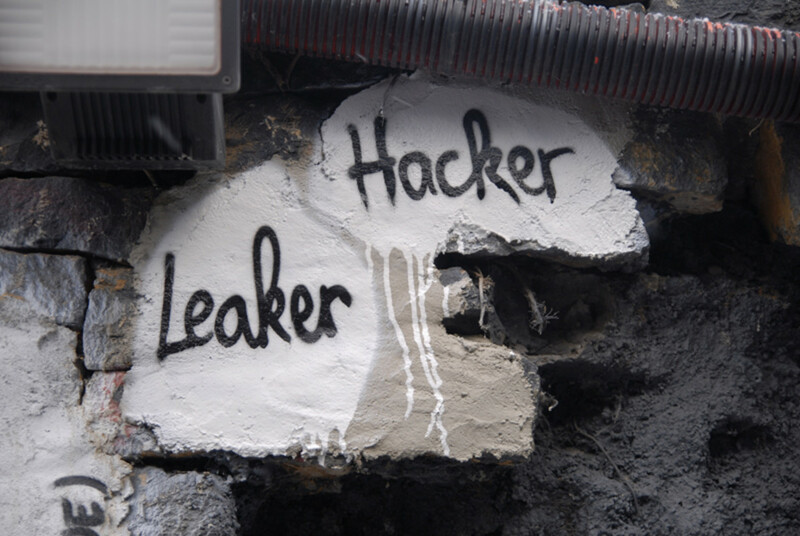 You listed "AFK" on the headline and the lead-in to your Hub, but in your dictionary it's never addressed. In my 16 years of keyboarding experience online - yes, since 1999 and all the Y2K hubbub - AFK has always meant "Away From Keyboard." Usually indicating an anticipated absence longer than would be covered by a simple "BRB." The other point I wanted to make is that a few of these have histories that go way back before the internet. Most especially, the entry you have of "MYOB" or "Mind Your Own Business." That's been a "verbal" shortcut for ALAIR! I remember hearing adults use that amongst themselves when I was a kid. And since that was about FIVE decades ago, plus a little, that should give you some idea of its longevity. Otherwise, pretty good resource for those new to the craft! HAGD! I use these sometimes but good to know the meaning .... has to bookmark this! Complete the demand of social need..
F off is more comfortable word i guess for f**k off..
"ktxbi" is used in slang texting meaning = okay thanks bye. 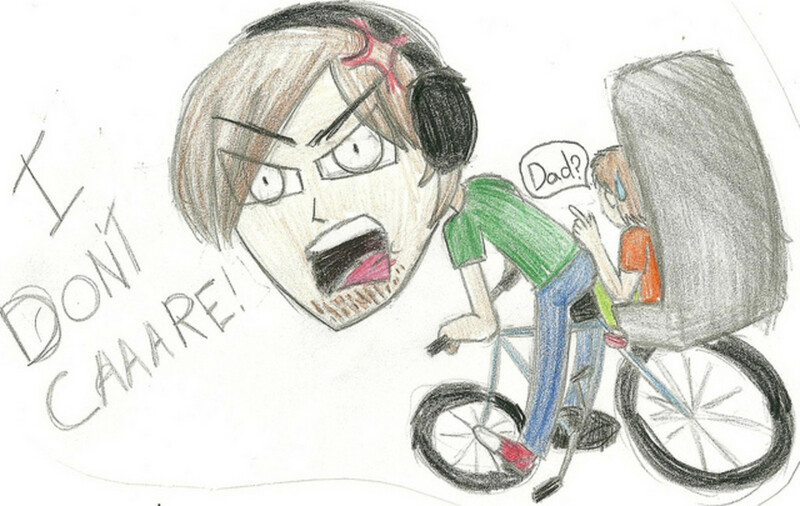 Seriously This Make Me Beta Thnx! So a lot! I just want to know what is lmao is. And i saw this site. So useful and knowlegable. Thank. this symbol help e tooo uch..!! what then does mdll and kdll means? OK - above list helps answers a few questions. I agree with the comment way above, that it takes longer to read than when people take the time to actually spell a word in full. I'm not that old, but it seems that all these acronyms show laziness rather than cleverness. Makes me wonder if it's easier to use the first letter of the word as most people don't know how to spell anymore.